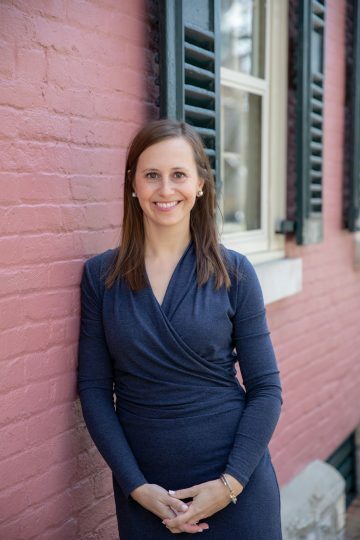 March 20, 2019 (Lexington, Ky.)- Lexington-Fayette County land use advocacy non-profit Fayette Alliance announced the hiring of Brittany M. Roethemeier, J.D., as the organization’s next Executive Director, effective immediately. Most recently, Roethemeier was an attorney in the real estate practice group at McBrayer PLLC. A graduate of Transylvania University and the University of Kentucky School of Law, Roethemeier resides in Fayette County with her husband Dean. Fayette Alliance is a coalition of citizens dedicated to achieving sustainable growth in Lexington-Fayette County through land use advocacy, education, and research. Through their efforts at government and beyond, Fayette Alliance positively impacts countywide planning and zoning laws and policies, which are the building blocks of a better quality of life, economy and environment for Lexington.